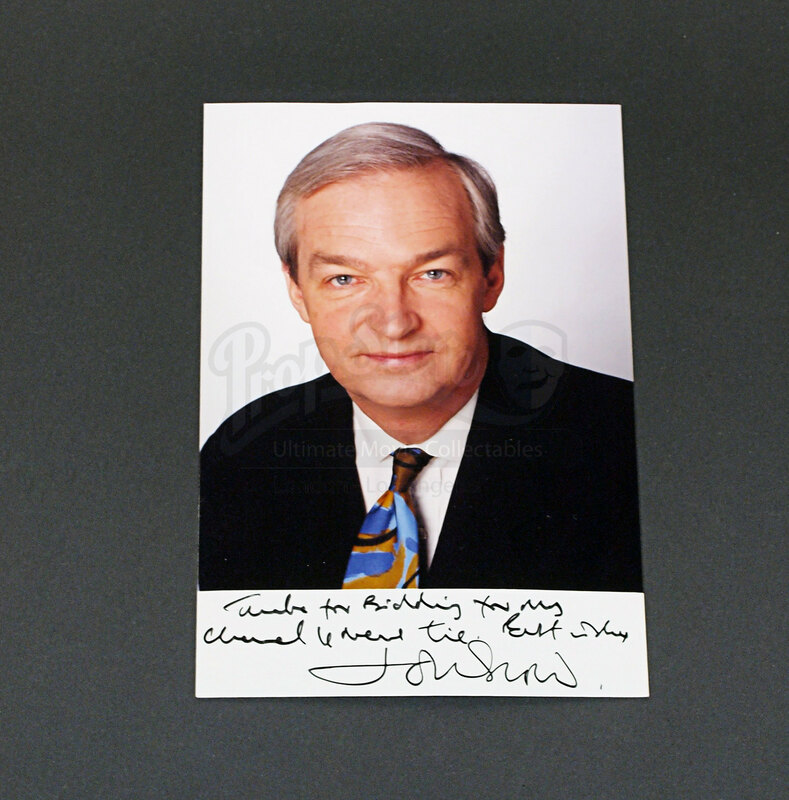 A tie and signed photo from the British Channel 4 Newsreader John Snow. 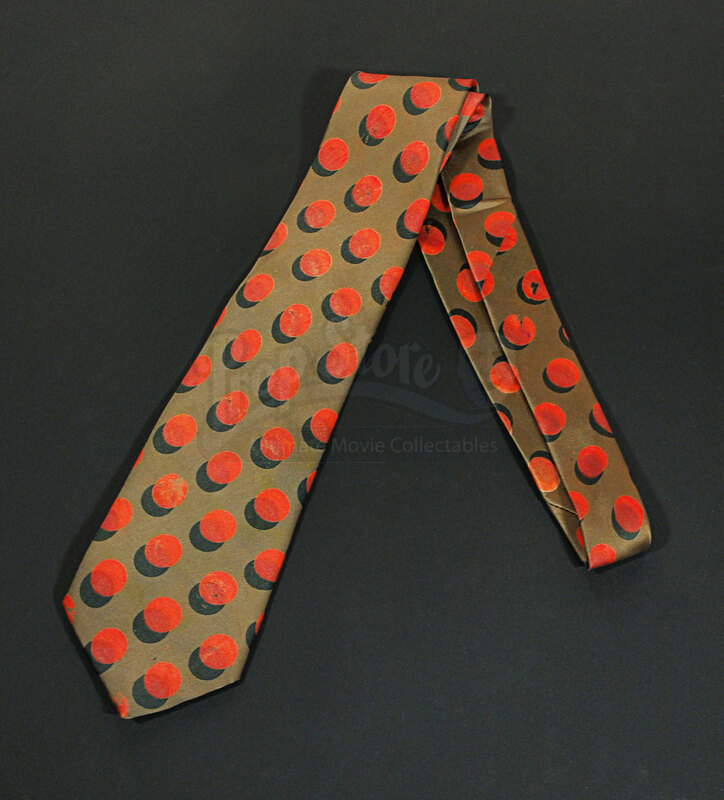 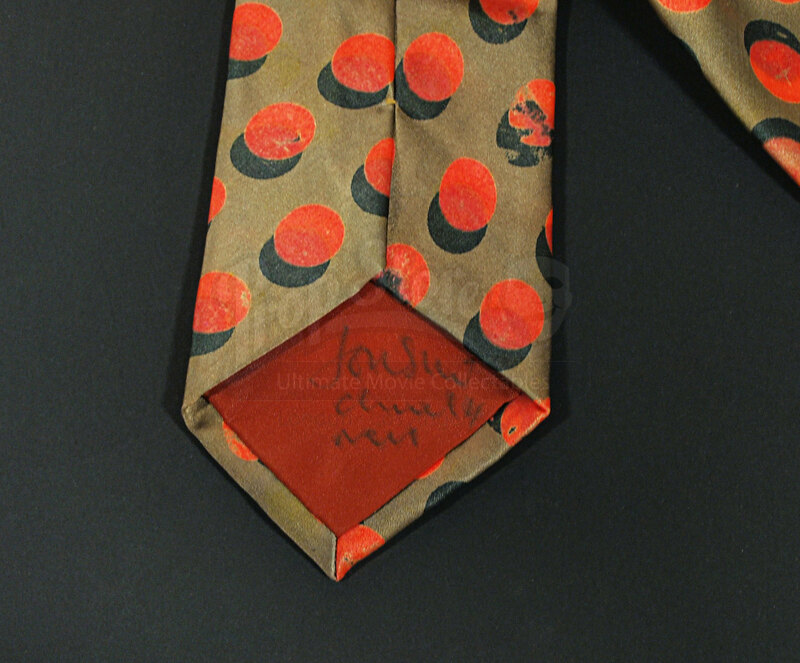 This tie was worn during his time as the face of the ITN news and were donated by him to a charity auction in 2000. 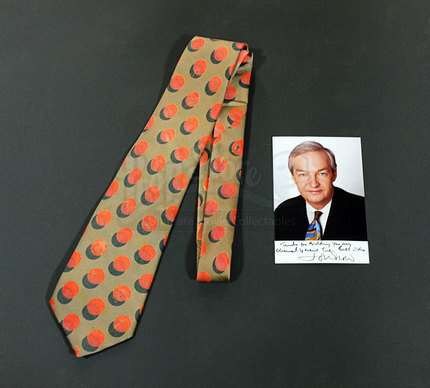 The colourful tie and comes with a signed 4” x 6” photo of the himself with the note “Thanks for bidding on my Channel 4 News Tie; Best Wishes, John Snow”.